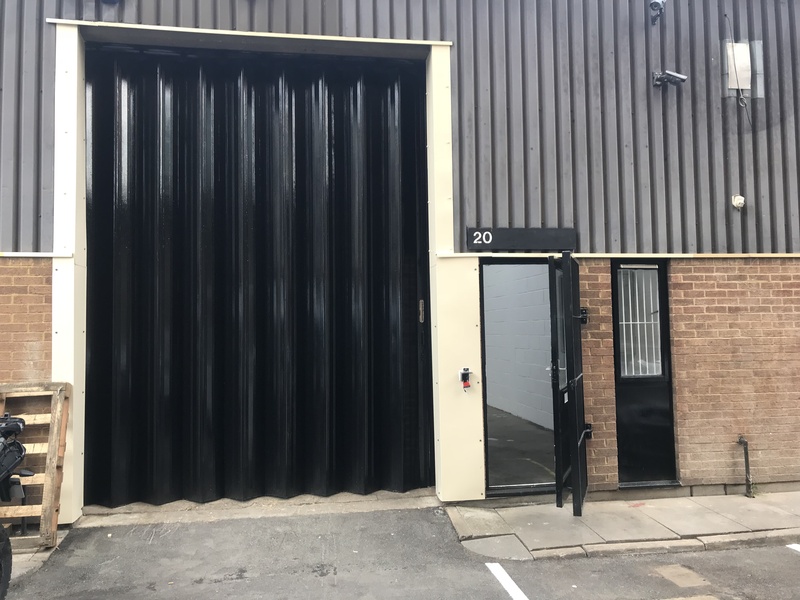 This mid terrace unit forms part of Newington Industrial Estate. 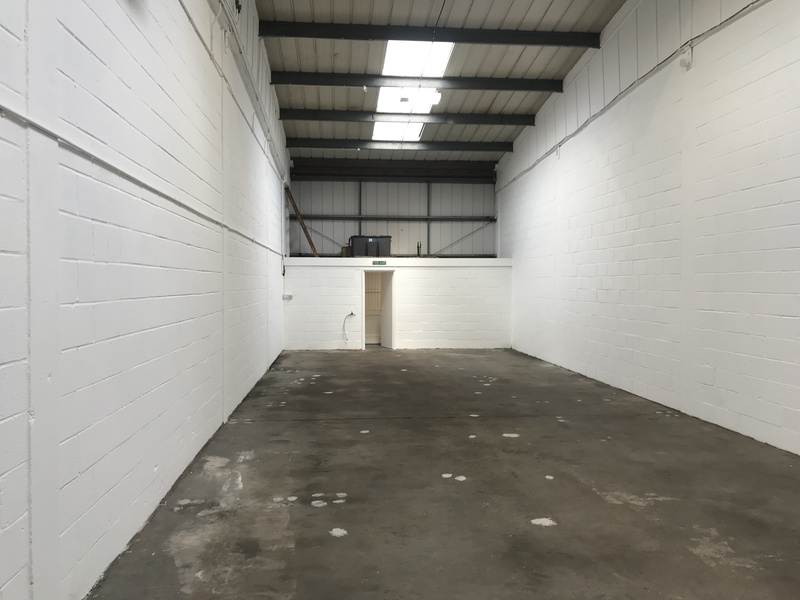 The property is accessed via a roller shutter along with personnel entrance. 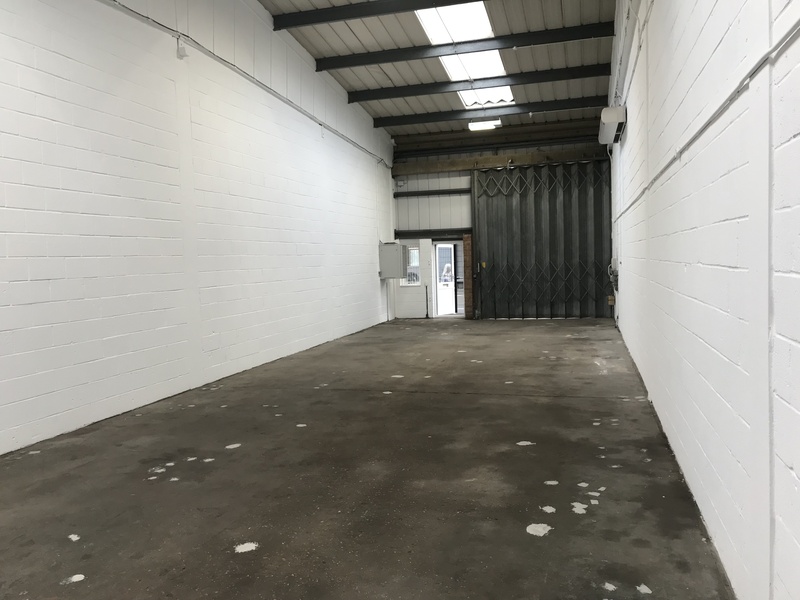 Newington Industrial Estate is located on Crampton Street, just south of Elephant and Castle Railway and Underground Stations, which are both within easy walking distance. Lease Terms New lease to be agreed with the Landlord.